Which company will be the first to incorporate a Fingerprint scanner inside the display? Well, this is one of the biggest questions in the smartphone world as we know Apple might introduce this technology with the upcoming iPhone 8. But, seems like, before Apple, any other company is going to showcase this technology to the world. No! It is not Samsung, Huawei or Xiaomi. We are talking about one of the biggest smartphone companies in China, Vivo. Ok, so you might have seen a video that surfaced a few days back on the internet showing a Vivo device with an In-Screen Fingerprint Scanner, right? For your information, that’s a fake video, and it is only an app that is installed on the phone which gives the effect of a screen-embedded fingerprint scanner. 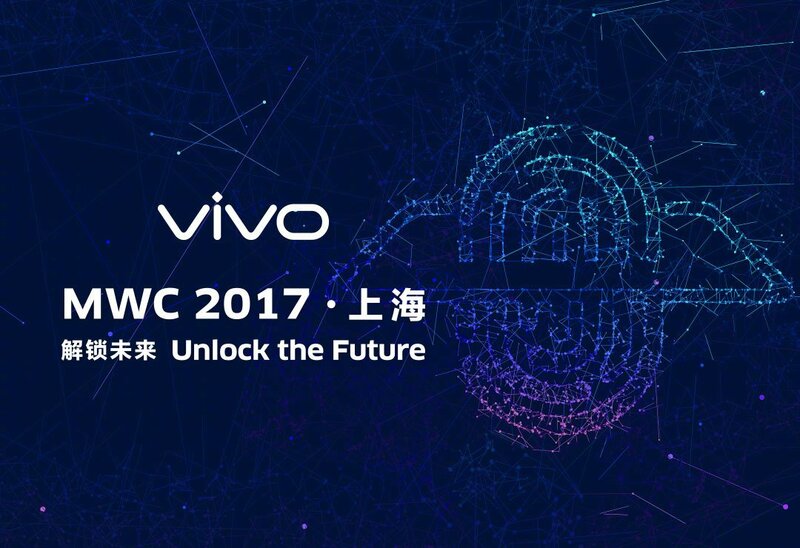 But, today, a new poster from the company has revealed that Vivo might be working on the same technology and is going to introduce it at the MWC China that is happening on June 28th. So, it means that Vivo is going to be the first company in the world to introduce this technology.Also, it is going to beat Apple to do this first. Along with this, there are also reports that Apple will be the first non-Chinese smartphone manufacturer to incorporate this technology in its iPhone 8 that’s coming this fall. After Vivo, it is expected that Huawei and Xiaomi will be the next Chinese companies to introduce the In-Screen Fingerprint scanner technology. What are your thoughts? Do let us know via the comments section.